We provide assistance to clients with the purchase, sale, and leasing of commercial real estate. 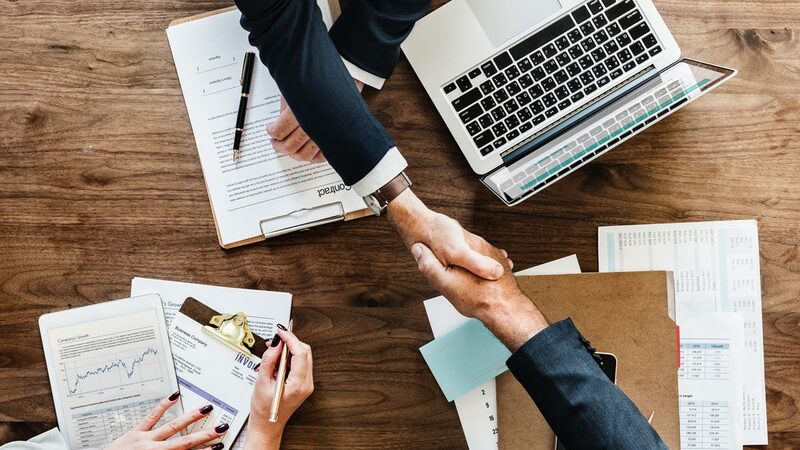 Commercial real estate transactions involve complex documents which are often the product of a significant amount of negotiation between the parties to the contract. Land use, zoning laws and environmental issues must be thoroughly reviewed, considered, and taken into account before drafting or signing any legal documents.